The Federal Deposit Insurance Corp. swoops in when badly managed banks threaten to fail and cause local or regional financial havoc. 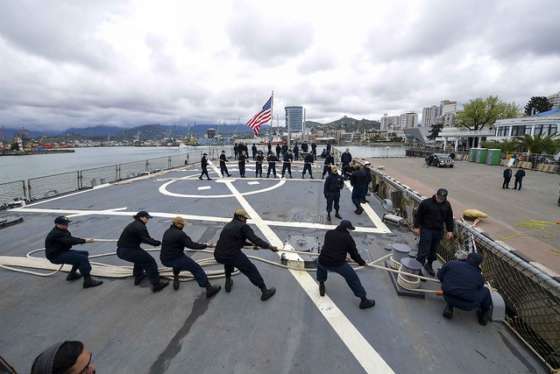 But the agency has a few management challenges of its own. 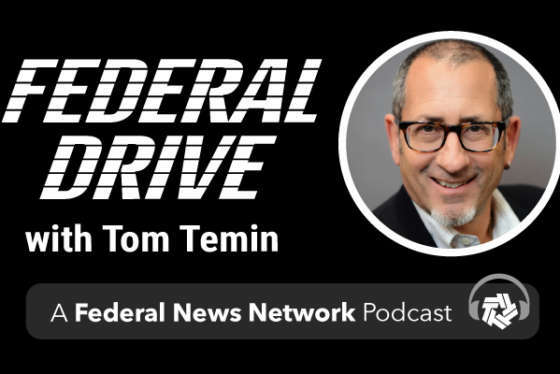 Its Office of Inspector General released the 2019 list and FDIC IG Jay Lerner joined Federal Drive with Tom Temin in studio for the highlights.